Family-friendly places like Raptor Domain and Flinders Chase National Park will thrill your kids. 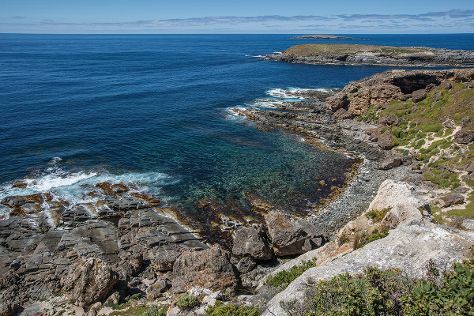 And it doesn't end there: look for all kinds of wild species at Seal Bay Conservation Park, admire nature's wide array of creatures at Kangaroo Island Wildlife Park, experience rural life at Clifford's Honey Farm, and head outdoors with Remarkable Rocks. To see reviews, other places to visit, where to stay, and more tourist information, you can read our Kangaroo Island travel route planning app . Finish your sightseeing early on the 24th (Fri) to allow enough time to travel back home.